Her life is reduced to a piano which makes music but no sound, a forest where all that grows is a means of survival, and a tiny wooden hut that is Everything. Kids. They'll believe almost anything if the "truth" comes from someone they trust. And why wouldn't they? The world is wide and full of wonders we expect our children to accept without question. In that sense, the thought that a big ol' bunny rabbit brings them chocolate eggs each Easter isn't much less credulous than the idea that a thing called gravity keeps them from flying into the sky. 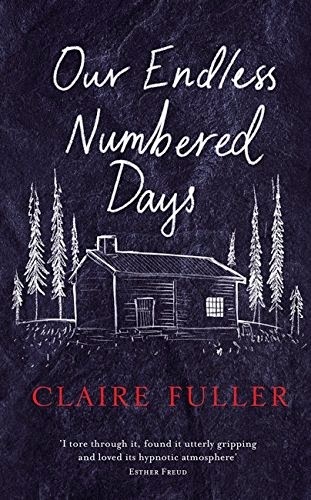 But there's a big difference between a little white lie told with the best of intentions and the apocalyptic fiction Peggy Hillcoat's father passes off as a fact at the start of Claire Fuller's disarmingly dark, if indisputably beautiful debut. 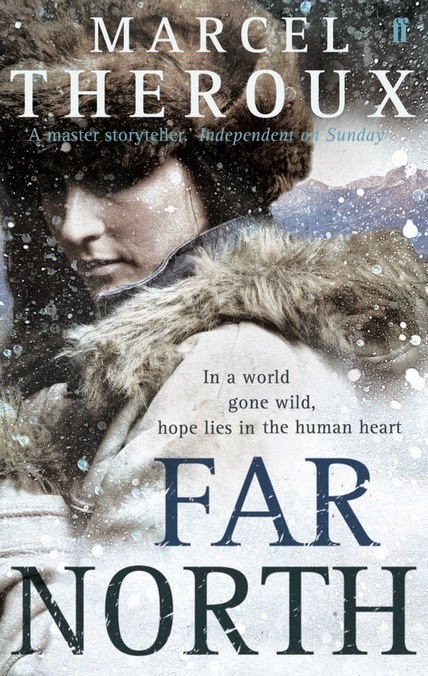 A so-called survivalist who has till today remained rooted in relative reality—content to attend meetings with other Retreaters at the same time as stockpiling provisions to see himself, his wife Ute and their darling daughter through the imminent collapse of civilised society—Peggy's papa is pushed over the proverbial edge by a betrayal at the beginning of the book, so when Ute, a prestigious pianist, takes some time away from the family home to tour, her husband takes the opportunity to spirit their eight-year-old off on what he calls a holiday. Poor, perceptive Peggy sees through this ruse, but what's a girl in the wilderness of the woods to do except forge on forward in her father's footsteps? Their destination, die Hütte, is a ramshackle cabin in the forests of rural France where Peggy's papa plans to put down roots. To that end, he tells her that the world beyond the hills on the horizon is gone, along with all the folks unfortunate enough to be on the other side of the Great Divide, including Ute—and innocent as she is, Peggy assumes his tall tale is true. Eventually, however—inevitably, even—the day-to-day of life in die Hütte takes a turn when Peggy's papa, whose mood swings have long been a problem, starts confusing his developing daughter for his supposedly departed partner. Peggy's only refuge is Reuben, a wild man of the woods she grows close to without her frustrated father knowing. 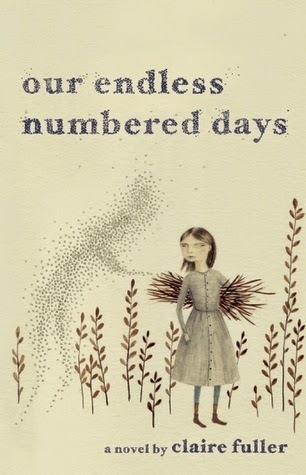 Whether or not Peggy will live long enough to leave the prison of her parent's making is the big question I expected Our Endless Numbered Days to ask and ultimately answer, but Fuller's debut is a different sort of survival story—in the first because we know from the get-go that Peggy does indeed escape her dad and die Hütte, as intercut with her not-entirely-reliable reflections on the eight years she spent in the wilderness with him are chapters that document a single particularly difficult day some months since her sensational escape. She might be lucky to be alive, but die Hütte has undoubtedly damaged our protagonist; injured her inside and out in an array of ways Fuller draws our attention to deliberately rather than dramatically, to tremendous effect. In one section we find out, for instance, that present-day Peggy is missing part of her ear; how she came to lose it is explained in the following flashback chapter. In the scheme of things these are mere morbid curiosities—question and answers of seemingly little significance in lieu of the big one Fuller has already headed off—yet they represent more than enough intrigue to keep even needy readers keen, and they serve, secondarily, to describe the damage done to Peggy: damage done over almost a decade in small but sickening increments. None of this would be so intensely affecting if it weren't for Peggy's incredible strength as a character. Deftly drawn and developed as the bitter winters wear on, she straddles a sliding scale of innocence and complicity, ignorance and ingenuity. The contrivance of the Great Divide aside, she responds to her situation smartly; meanwhile, much as we might despise him, Peggy's papa is a chillingly convincing villain; and although she doesn't have a huge amount to do other than disappear, Ute, too, is a living, breathing presence in Fuller's fiction, memorably represented in absentia by the silent wooden piano Peggy's father carves. 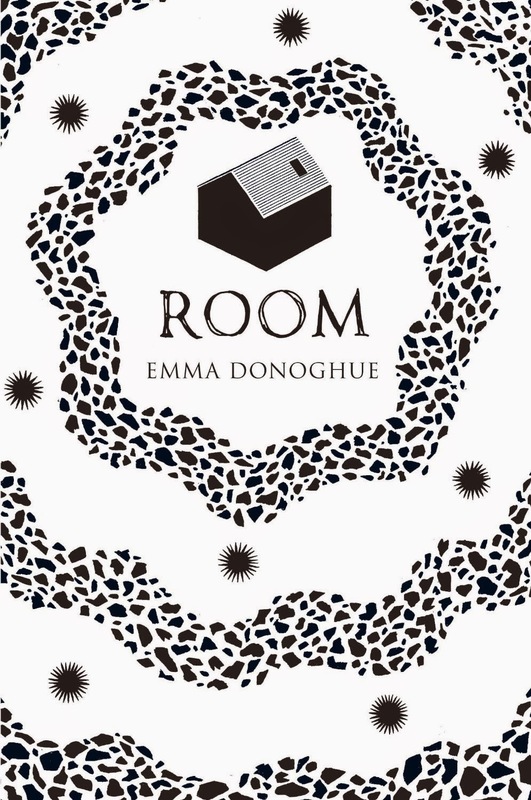 As disturbing as it is at times delightful, and as brutal as it is beautiful, Our Endless Numbered Days should do for Claire Fuller what Room did for Emma Donoghue. 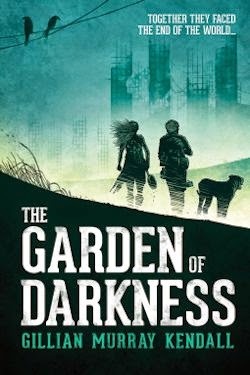 It's a darkly fantastic first novel I recommend you read immediately.